When you think about it, the travel industry is basically a booby trap just waiting for unwitting customers to screw up.From hidden insurance fees on rental cars to the unexpected housecleaning tip added to your hotel bill, the costs can quickly escalate. But none are quite as annoying as reservation cancellations. Hotels, car rental agencies and even restaurants sometimes have certain cancellation windows, and once you’ve missed the deadline, you’re basically stuck –– unless you pay up. SmarterTravel’s Dana Continenza has a trick up her sleeve for travellers sly enough to try it out. 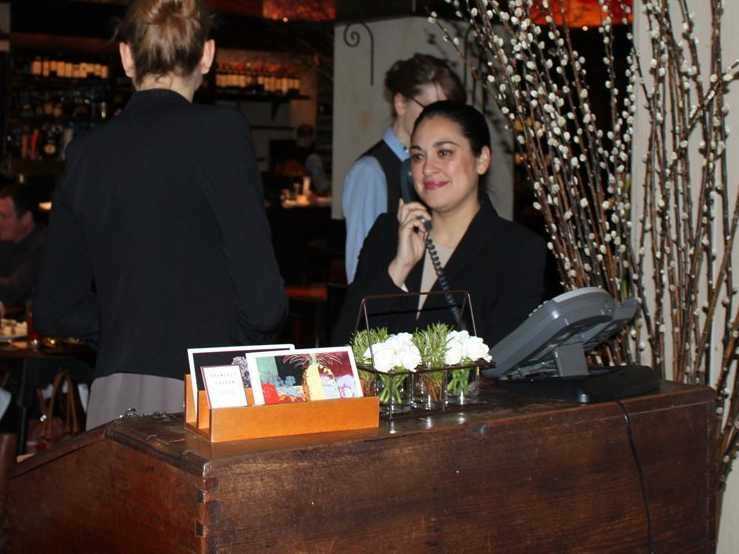 Unless the customer service agent digs through your reservation history to check whether you’ve changed before (OpenTable is notorious for this), you’ll be in the clear. cancelling flights without getting slapped by a fee is much trickier. Your best bet is to either purchase trip insurance (covers death, illness, or cancellations due to weather), or pay with a credit card that comes with built-in trip protection. Be sure to review your policy.